It’s amazing how much of an effect just one broken, decayed, or missing tooth can have on your oral health and self-confidence. All of a sudden, simple things like eating, speaking, and smiling can become something to stress about, but that can all change here at Studio City Dental Arts. For patients whose teeth need a little TLC, Dr. Shahrestany can provide custom-made restorations to help even the most compromised smile look and feel like new again. If you’re ready to get your smile back, she’s ready to give it to you, so contact us today for an appointment. Dental crowns and bridges are two of the most tried and trusted restorations in all of dentistry, and the reason for that is simple: they work! A crown simply fits on top of a natural tooth in order to replace and support damaged enamel. It’s shaped to look and act like a real tooth, and with one, Dr. Shahrestany can repair a large cavity, rebuild a broken tooth, and even cosmetically enhance a misshapen or undersized tooth. Most often, she uses crowns that are made of 100% dental porcelain because they are indistinguishable from natural teeth. 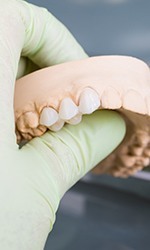 And, for patients who are missing one or more teeth in a row, a crown can be used to support a bridge to fill in the gap. A prosthetic tooth is bonded to crowns positioned on either side of it to complete a patient’s smile in a strong, secure, and natural-looking way. 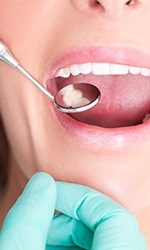 If you have a small cavity or slightly damaged tooth, then a tooth-colored filling is likely the perfect repair. As their name indicates, they can be specially shaded to match a patient’s enamel, helping the restoration practically disappear within the smile. And, they’re entirely metal-free, meaning these fillings won’t make a tooth more sensitive to hot and cold temperatures. They also enable Dr. Shahrestany to use smaller, more conservative fillings in order to better preserve a patient’s natural dental structure, ensuring the longevity and strength of the tooth. 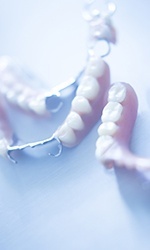 If you’re currently dealing with multiple missing teeth, then dentures can offer a reliable, comfortable, and affordable way to reclaim your smile. Modern-day dentures are more natural-looking and reliable than anything your parents or grandparents might have used, and when they’re provided by Dr. Shahrestany, you can trust that you’ll receive a prosthetic that looks and feels like a natural part of your body. 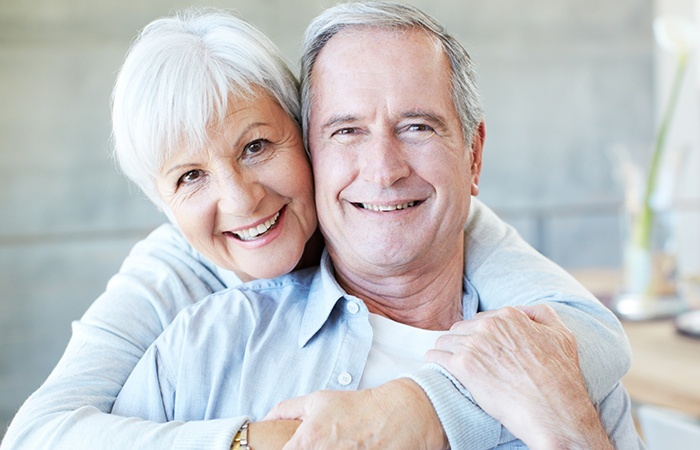 Whether you are missing just a few teeth or all of them, she’ll take the time and effort to design a denture that will help you eat, speak, and smile with complete confidence.